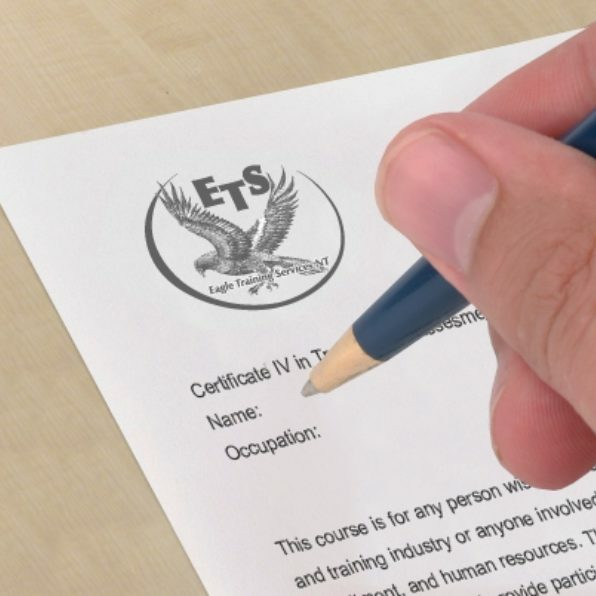 We have a wide variety of courses available at Eagle Training Services. 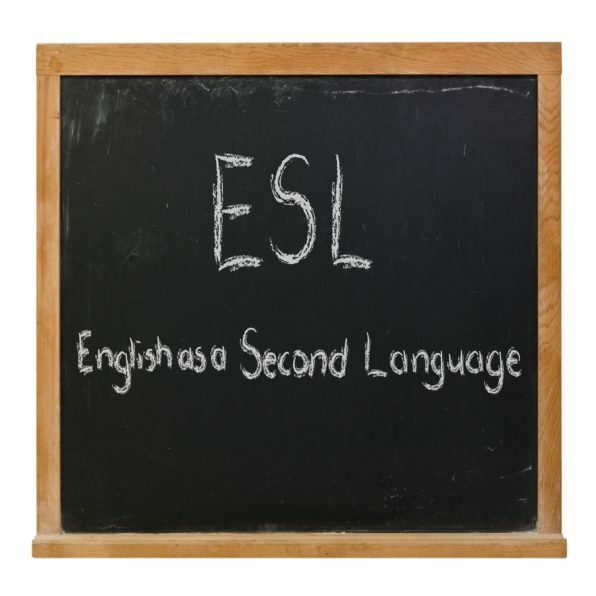 ENGLISH AS A SECOND LANGUAGE (ESL) CLASSES STARTING 29TH APRIL! 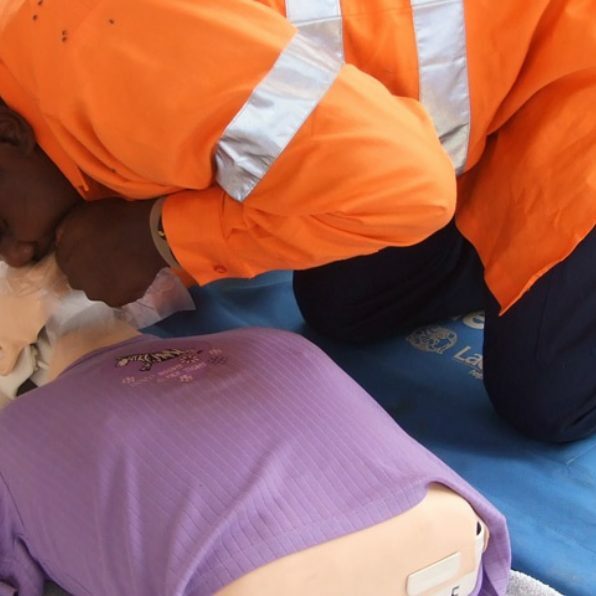 We provide a variety of first aid courses from basic CPR through to Occupational First Aid. 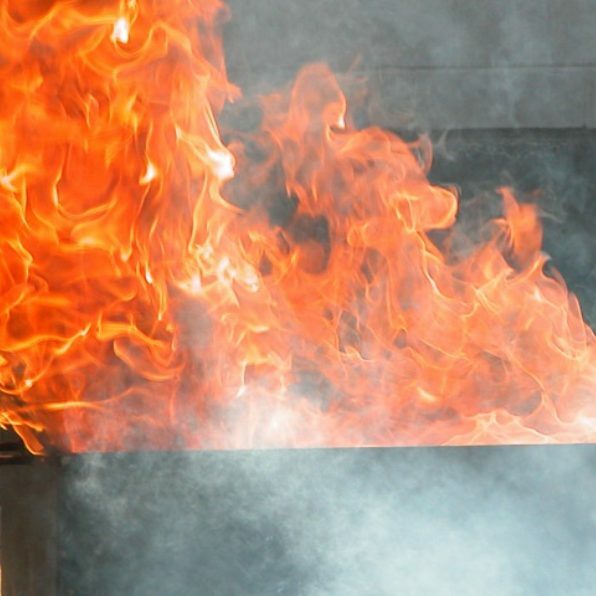 Eagle Training Services NT understands the importance of safety in the workplace. Eagle Training Services now also provides a new 4WD course. Eagle Training Services has an extensive amount of experience within the security industry. The courses available are suitable for people who wish to work within the security industry. Certificate IV in Training and Assessment gives participants the opportunity to further their career pathway through mentoring, delivering both accredited and non-accredited training within your workplace or through the Vocational Education and Training (VET) sector. If English is your ‘second’ language and you would like to improve your skills in writing, reading and speaking English, this course is for you.